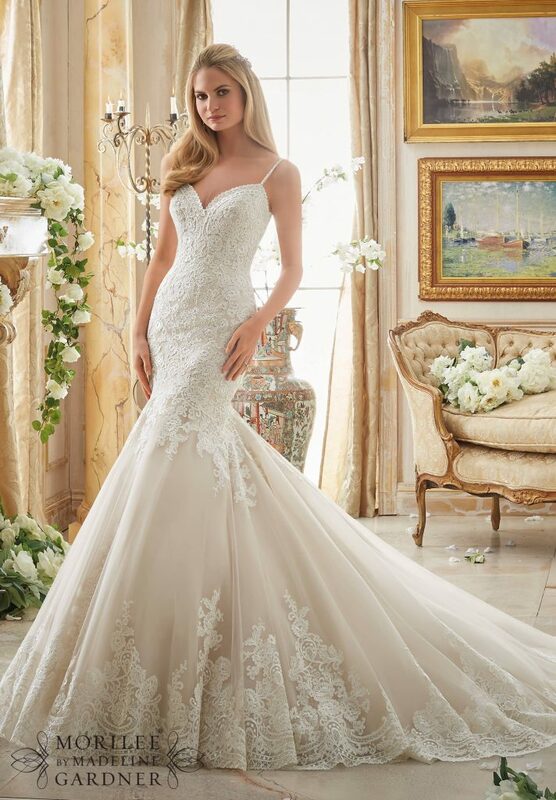 Naomi Hilton Bridal offers the widest choice of wedding dresses in the Midlands and Staffordshire area. 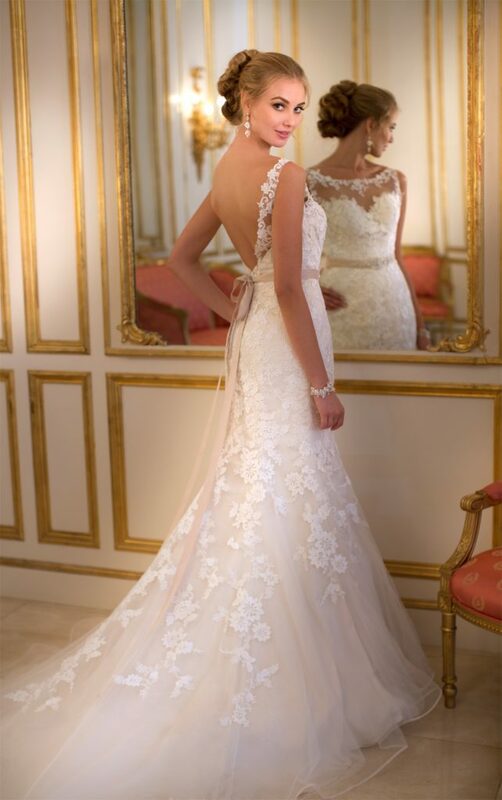 Our beautiful store offers brides the convenience of 7 days a week opening in a spacious and contemporary setting. We pride ourselves on our expert personal service. 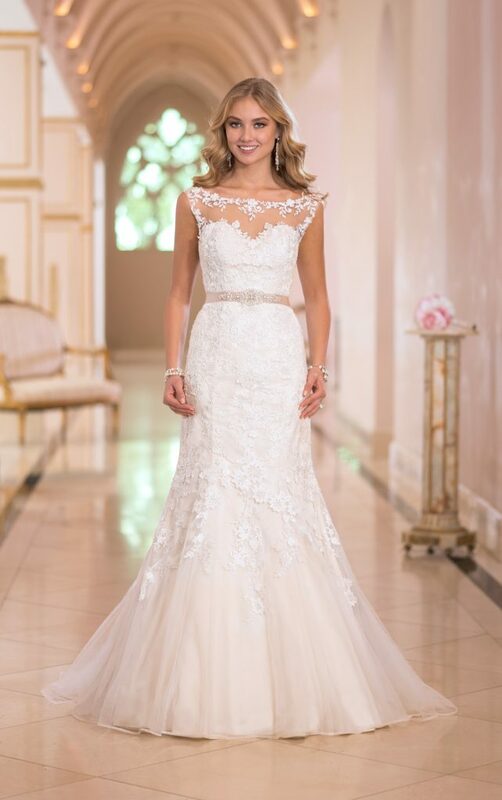 Our bridal consultants love what they do and are on hand to assist and advise brides and bridesmaids with every aspect of the forthcoming big day. 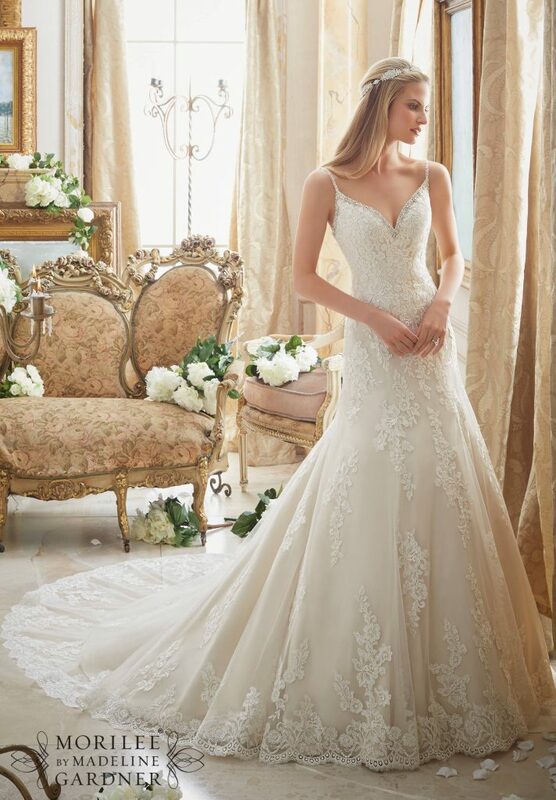 We don't believe in pressure sales... your wedding dress is an important purchase and we understand this. 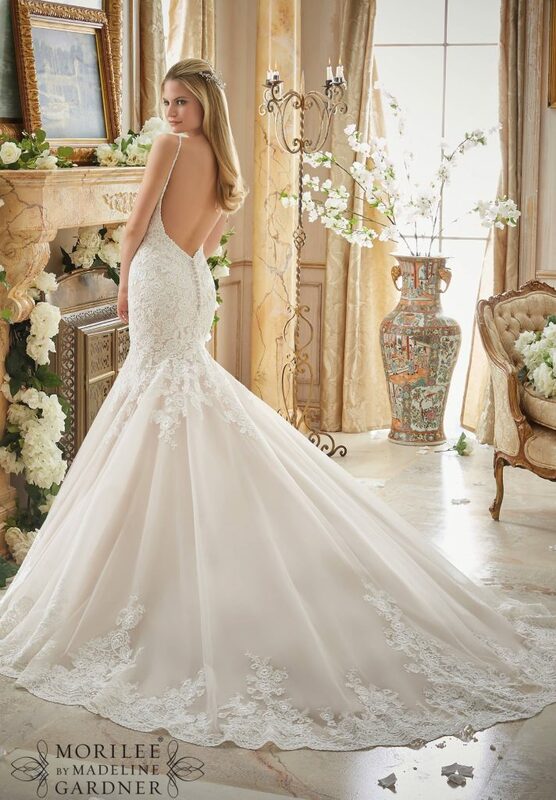 Choosing your wedding dress should be fun - relax and let the team at Naomi Hilton Bridal assist you to find "the one" during your private appointment. There's no snooty attitudes here! You will find us friendly, approachable, flexible and above all helpful....we never forget we wouldn't exist without our customers. Amanda, Zoe and the team look forward to meeting you soon. 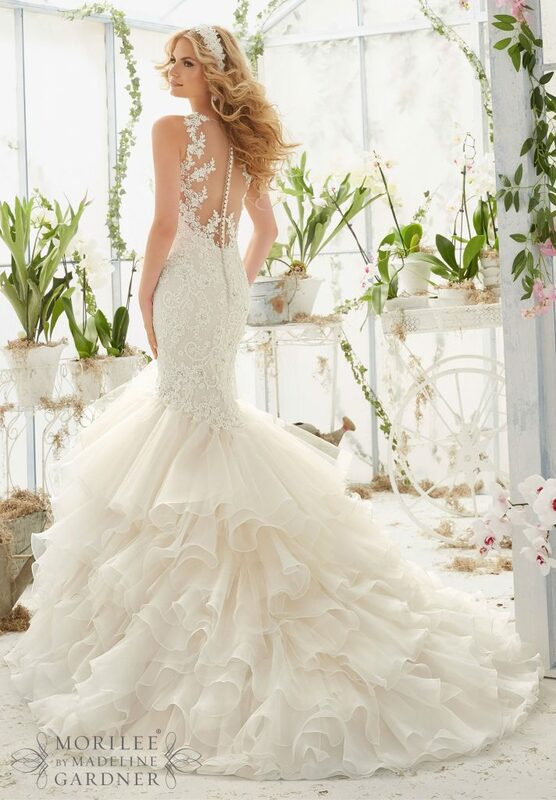 Why not give us a call on 01543 505282, we would love to hear from you and book you in to find your dream dress with us.